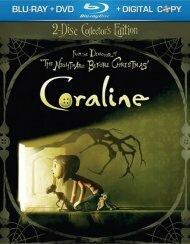 From the Director of The Nightmare Before Christmas comes a visually stunning stop-motion animated feature - the first to be originally filmed in 3-D! 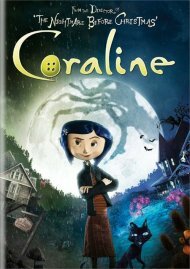 Discover how the filmmakers and artisans created the magical handmade world of Coraline, exclusively in this 2-Disc Collector's Edition! 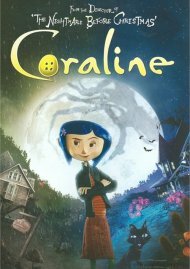 Coraline Jones is bored in her new home until she finds a secret door that leads her into a world that's just like her own.....but better! 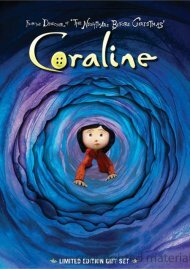 But when this fantastical adventure turns dangerous and her "other" Mother tries to keep her forever, Coraline must count on her resourcefulness and bravery to get home. 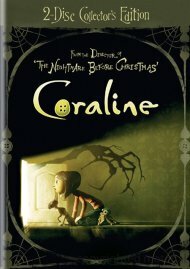 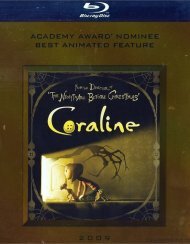 Coraline is "A visual marvel." 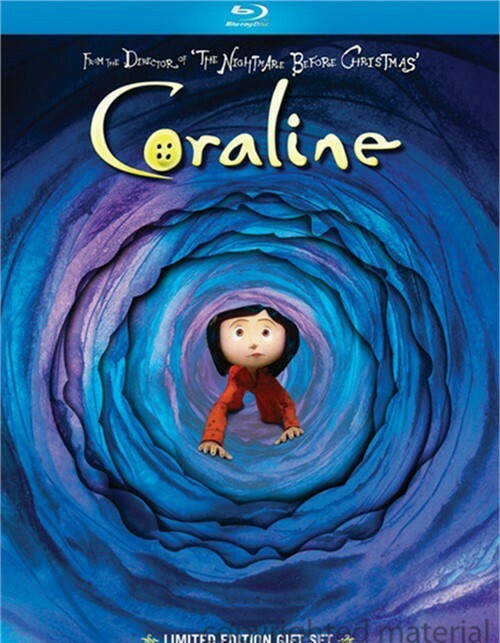 (Claudia Puig, USA Today). 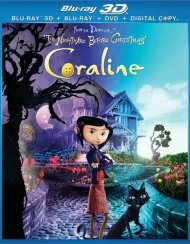 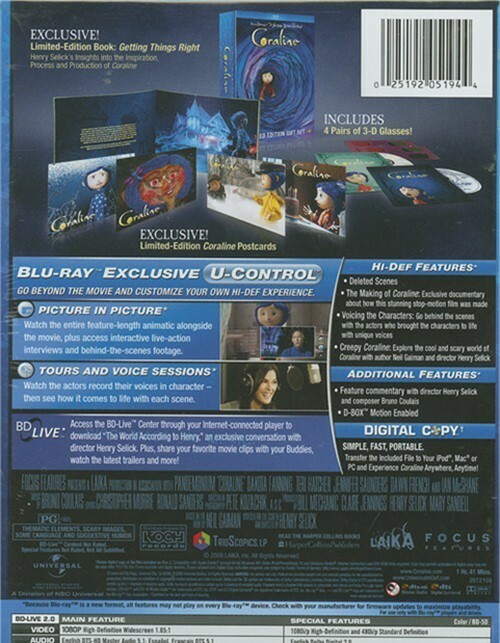 Review "Coraline: Limited Edition Gift"
Reviews for "Coraline: Limited Edition Gift"